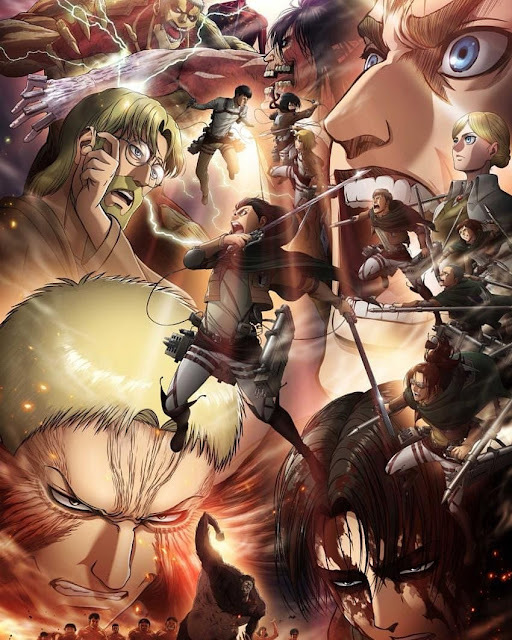 Attack on Titan Season 3 Part 2 Poster is released. Soon following the trailer, the key visual of the second part of season 3 is here. The poster depicts some key visuals from this season's arc, Return to Shiganshina. The arc said to be the best of the series is going to release its first episode on April 29th named "The Town Where Everything Began". The series will have only 13 episodes in its second part. Don't forget to follow our Attack on Titan Memes page on facebook and the blog AKBlogs on facebook & Twitter.